The beauty of THUG is that it exposes the complex ethical world of the poorer pockets of African American communities. Doing the right thing is easy when you come from a privileged background. It’s easy to demonize a drug dealer or gang leader when you’re not living under the same economical and social pressures. 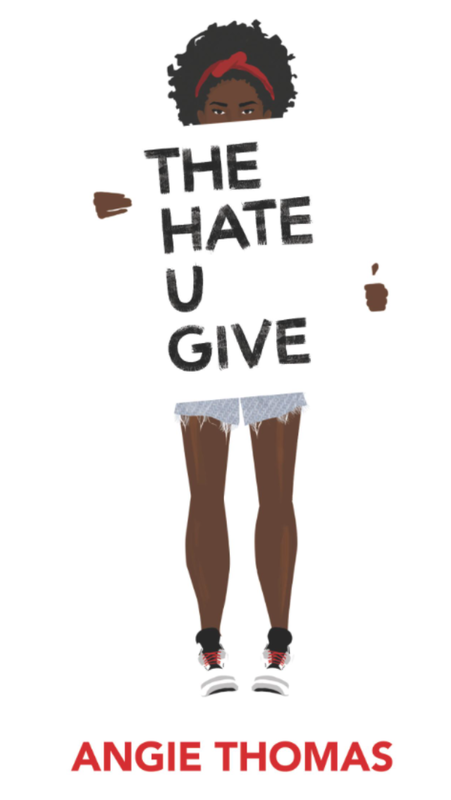 Angie Thomas is brilliant at allowing the reader to see past stereotypical understandings of what it means to be a good person. And a good person is not always a law abiding individual. Seems contradictory? Read the book and you’ll understand how ‘morality’ and ‘the law’ don’t always overlap. Yes EVEN in ‘democratic’ countries. We all have prejudices. Being an Arab I assumed I wouldn’t be the kind of person to judge another minority by their skin color. But we do and I did. Reading THUG made me come face to face with prejudices I was never aware I even had in regards to African Americans. THUG reminds us all that criminals are human too. They are complex people with families and friends who love them. They are not monsters and deserve to be treated with respect and given justice. Reading THUG is a true cultural experience. I learned so many things about the historical burdens that African Americans carry. It was heartbreaking to read about the vulnerability they live with. The sense of fear, distrust and hatred that they face from white Americans. You get to know the community intimately and empathize with their struggles. The best kinds of books are the ones that are thematically deep without resorting to heavy literary writing. THUG is complex in its core, but also has some amazing characters, engaging plot and a fast pace that’ll keep you reading. The dialogue and language used is so culturally accurate it will make you laugh out loud. THUG is truly a refreshing and thought provoking novel worth your time. Previous post ← Is fear of looking ugly dominating our lives? I will definitly add this book to my reading list!